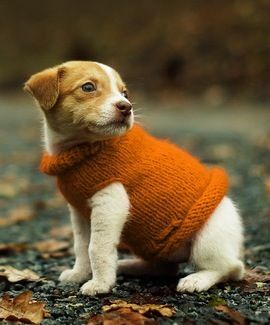 Autumn Is A Fun Time Of The Year, Keep Dog Safety In Mind. Autumn is a busy and fun time of the year for many of us with kids being back at school, Halloween around the corner and plenty of other autumn activities happening everywhere. Remember to keep fido warm! Shorter haired dogs should wear coats or sweaters and longer haired dogs shouldn’t be shaved down to the skin. Mushrooms are popping up, keep your pets away from them! Fall is mushroom season, and while 99% are not toxic, 1% are. Oh no, snakes! Snakes prepare to hibernate in the fall so stay clear, they’re not in the best of moods! Keep school supplies tucked away! Crayons, glue sticks, pencils and magic markers are toxic, be sure to keep them tucked away! Check out ruckusdog.com for cool dog stuff! Stay connected with us on Facebook, Twitter, Pinterest and Instagram! 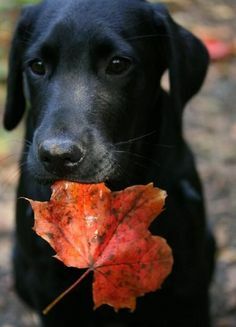 This entry was posted in Uncategorized and tagged autumn safety for dogs, dog breed products, dog breeds, dogs having fun, home dogcor, ruckus dog, ruckus dogs, safety tips for dogs, sharyn cathcart, vintage inspired dog products on September 10, 2015 by Ruckus Dog. Take A Look At What’s NEW And Happening At Ruckus Dog! Happy Holidays From Ruckus Dog! Ruckus Dog At The One Of A Kind Show 2015! The F Word Matters, For Your Dog Too!